Animal print is resurging again but with more artsy mixes. Here are 3 reasons you should get into the trend and how to incorporate it into your style for seasons to come. Animal print seems to jog in and out of fashion’s radar every couple of years and not always with a new twist. So here is the best animal print to add to your wardrobe for every style. Abstract zebra print is classic and neutral in brown tones. It doesn’t look too wild and can easy be subtle. Take a jog with Cheetahs and wear a dense print as a shirt and pair with jeans. If the traditional print seems a little dressy, try the black and white version. 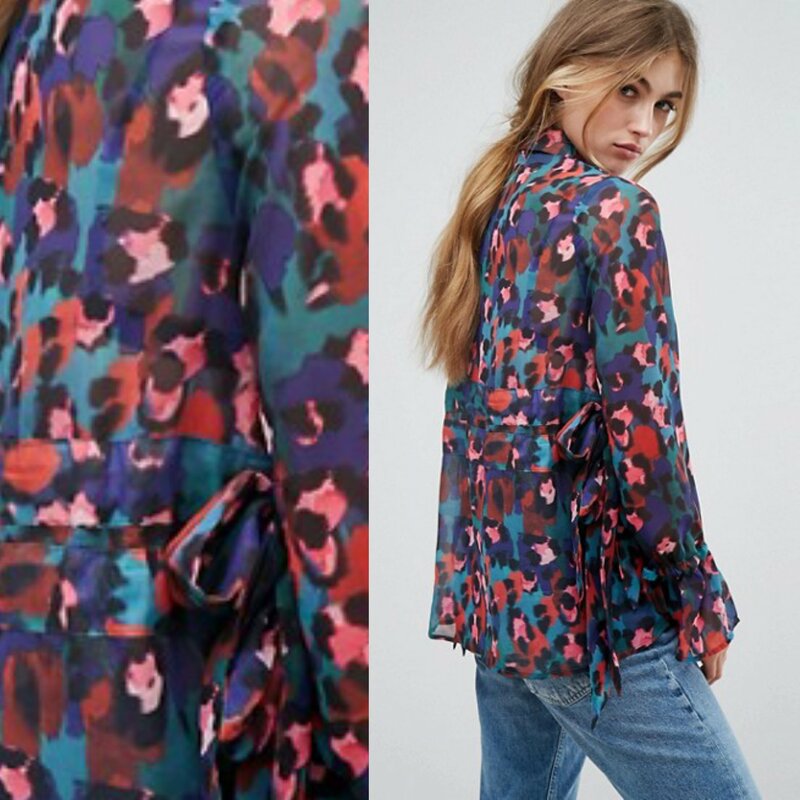 Animal print in colors and pastel hues gives a new meaning to the romance and vintage dressing a seen on this Asos top. Snake print as been a fixture in the Punk community for several decades no matter it is in style or not. Most likely you already have this print in your closet. This fall ditch the traditional gray hue for a darker version. Posted in: Clothing, Trends ⋅ Tagged: Am I too casual for amimal print?, Animal print clothes, Animal print for your style, Should I try animal print this fall?, What animal print goes best with my wardrobe?, What animal print should I wear?